Last week the Financial Conduct Authority (FCA) announced that the Global Financial Innovation Network (GFIN) is accepting applications for cross-border testing of innovative financial products, services or business models. The development is a leap forward for the FinTech industry and demonstrates strong commitment and sentiment from regulators globally when it comes to innovative financial products and services which have potential to benefit consumers. Formally launched in January 2019, GFIN is comprised of 29 international member organisations including financial services regulators from North America, Europe, Asia and Australia. GFIN is currently chaired by the FCA and describes itself as being committed to supporting financial innovation in the interests of consumers. GFIN grew out of the FCA's proposal in early 2018 to create a "global sandbox". The cross-border test is open to firms wishing to test innovative financial products, services or business models across more than one jurisdiction. Firms wishing to take part in the test must meet the eligibility criteria of the regulators from each of the jurisdictions in which they would like to test. 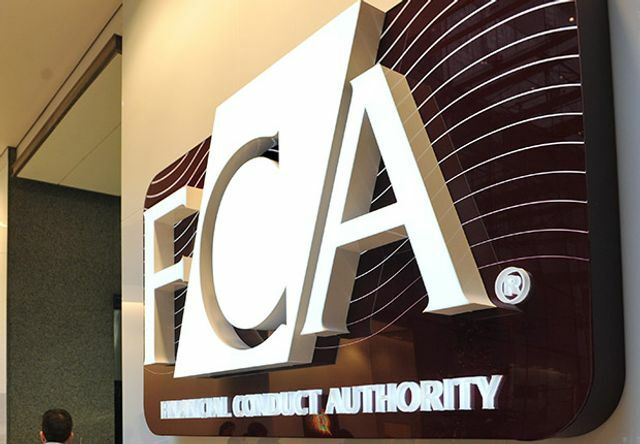 For firms wanting to test in the United Kingdom and other jurisdictions, this would mean meeting the FCA's usual sandbox eligibility criteria and also independently meeting the criteria or standards of the regulators in those other jurisdictions. Firms should carefully assess the sandbox criteria in each jurisdiction before applying to ensure they are eligible to test in their desired jurisdictions. In order to apply, firms must submit a separate application to each relevant regulator for the jurisdiction they would like to test in. GFIN members will first individually assess applications to decide whether the proposed test meets the screening criteria in that jurisdiction before coordinating with each other on the applications. The pilot tests will run for a six month period, unless regulators agree to extend them. The FCA expects the pilots to run from Q2 2019. The pilot is considered as much as a trial run for GFIN members as it will be for the firms taking part and is intended to help inform the future work of GFIN. Regulators are accepting applications until 28 February 2019.